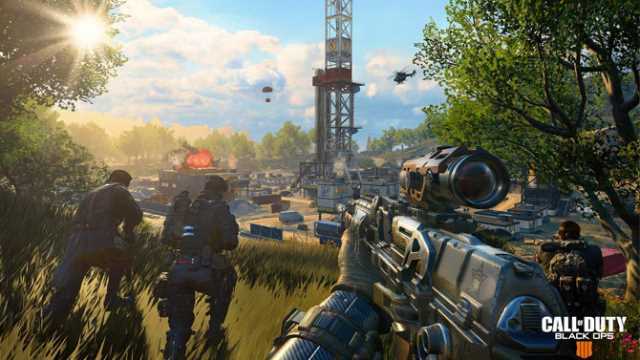 Blackout's boots-on-the-ground fundamentals keep it planted in classic Call of Duty gameplay, blended with the competitive urge afforded by the Battle Royale genre. I’ve fallen in and out of love with PUBG — office mobile battles have kept me engaged — but the hysteria around Fortnite has turned me off more than keep me involved, forcing a heightened sense skepticism that has kept me as far away from Epic’s juggernaut for as long as possible. This is why Blackout, the new battle royale mode in Black Ops 4, has me very excited. Never have I been more “hipster” in my approach to anything mainstream, and anyone that knows me knows it’s quite unlike me: I tend to give most games a chance, and I have admittedly not quite awarded Fortnite the same sort of flexibility. Of the maybe five hours I’ve spent playing it, I’ve gone from being mildly intrigued to be outright annoyed at the game and its audience, bewildered as to the level of popularity it’s now reached. Part of the annoyance is fuelled by the fact Fortnite has overtaken Overwatch as (one of) the most played and streamed games out there. The consistency and aggression with which some of the world’s most popular streamers have switched over to Fortnite is an interesting case study in both the intent of streamers, and the sudden, chaotic change in gamer interests. But that’s an article for another time. 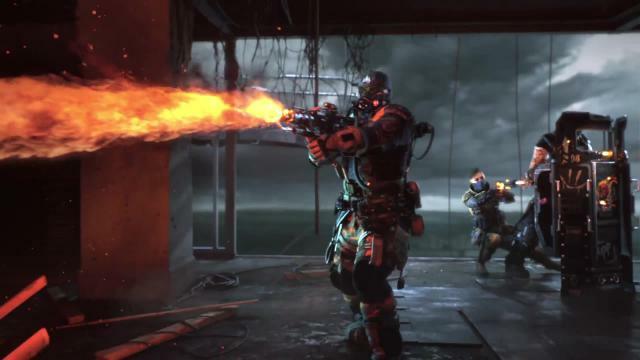 I want to talk about Blackout, the inevitable new game mode in the upcoming Call of Duty: Black Ops 4, which, I hope, will reinvigorate a franchise that has been running on fumes and the nostalgic senses of its earliest entries for a few years now. I also hope it will take some of the attention away from Fortnite. The two games share little in similarity outside of the PvP last-man-standing mantra, with Blackout taking obvious inspiration from PUBG more so than Fortnite. You simply can’t escape those similarities, but Blackout has a super polished and clean exterior, blanketing what is a layer of environmental and progression complexity that sees it not necessarily outsmart or straight out beat PUBG, but veer off to establish its own identity. It has its fair share of beta bugs — that’s to be expected — but encouragingly, Blackout runs well with 80-88 players (soon to be 100) across both console and PC, more than what Battlefield V will offer, and better than what PUBG was able to offer when it first hit early access on Xbox One. 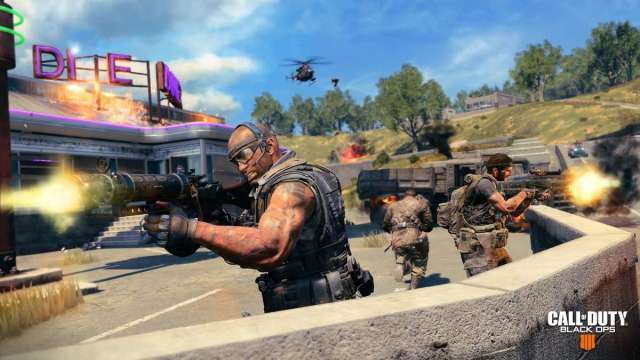 What really gives Blackout an advantage is that it has ten years of Call of Duty familiarity to fall back on. The loot and supply crate system works identical to that of PUBG‘s, but the structural intent makes for a cleaner, more rewarding inventory system. Two primary weapons is a given for a COD game and it’s the same with Blackout, with a well-thought Perks system allowing for temporary boosts that can sit within your inventory until put to good use. The game’s implementation of said inventory, supply crates, weapons and the like, play out like a subtle ode to Call of Duty‘s history as a genre leader, even though here it’s blatantly riding the popularity of a new genre established (or at least made popular) by another title all together. I think Call of Duty has some credits in the bank here, though. Blackout is not without its issues: its inventory UI needs some refinement, but then again so does PUBG‘s on console, and quirky features (or lack thereof) keep the experience a little too grounded in an effort to maximise player count. The world lacks destructible and engagement of which we’re used to in most modern shooters, and stability on PC has proven to be an early concern for the rare COD player on that platform. 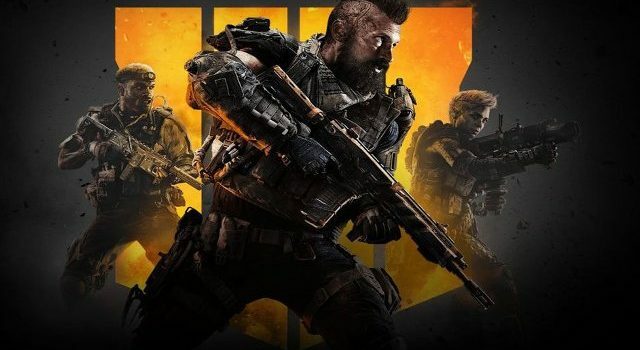 In the face of that, though, Black Ops 4: Blackout has already firmly established itself as one of the year’s surprise packets, and while it’s not necessarily innovative, it’s innovative and rewarding enough to give Call of Duty some much-needed hype leading into yet another sequel. 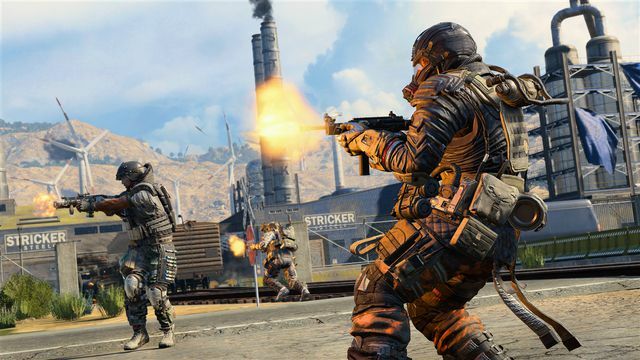 Its boots-on-the-ground fundamentals keep it planted in classic Call of Duty gameplay, blended with the competitive urge afforded by the Battle Royale genre. Call of Duty: Black Ops 4 launches October 12.